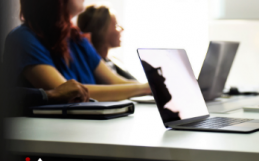 Following the success of the first User Conference that we hosted in January 2018, we are pleased to announce that RigER is now launching a series of webinars where our team will be presenting on RigER and its capabilities to our current and future users. 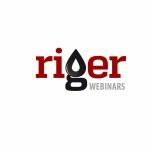 On February 8, 2018 at 12pm (MT), we are launching the “RigER Overview” series. Scheduled weekly, these sessions will be a good starting point for you if you are considering a solution for your business and are not sure what RigER can do for you OR if your company is already using RigER, but you are new to the role and would like to get a full picture of this new tool and what it can do for you. Join in and let’s get started! Pick a date that works for you! 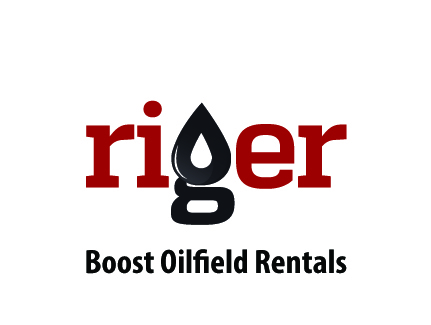 RigER is Digital Oilfield Platform for Energy Service and Equipment Rentals. Founded in Calgary in 2012, RigER is dedicated to help the men and women of the oilfield industry. 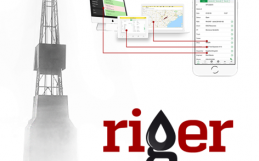 With innovative web and mobile apps, RigER makes it easy for energy service professionals to streamline communication, optimize utilization, and remotely manage oilfield service and equipment rentals. By bringing the next generation technology to one of the world’s most important industries, we help our customers improve their lives, and bottom line of their businesses. 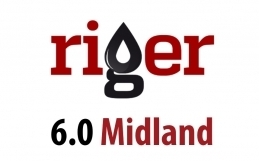 RigER has Canadian and US localizations and features integration with accounting software (QuickBooks and Simple Accounting, Sage 50), e-invoicing software (OpenInvoice and Cortex) and Microsoft Office (Excel and Outlook). RigER Mobile App is available for iOS and Android devices.